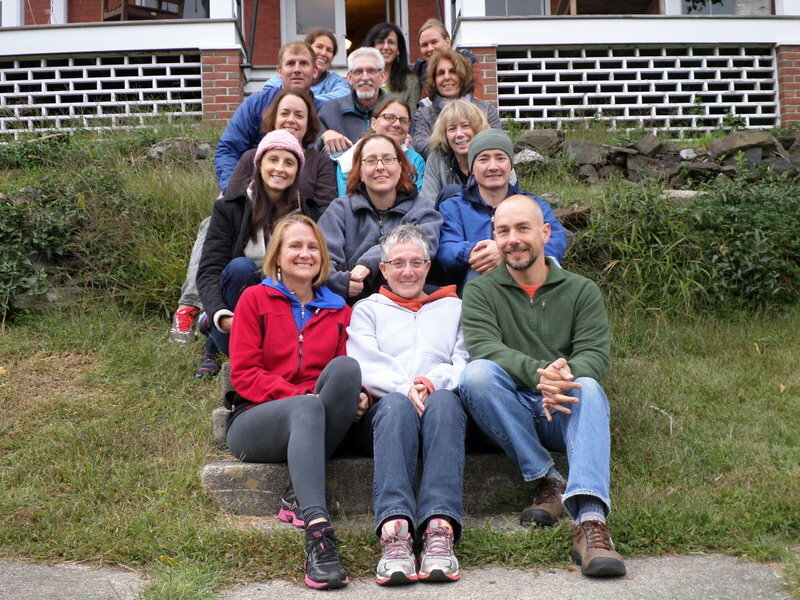 Members of the Southern Maine ACT community are invited to join an experiential ACT weekend on Cushing Island sponsored and facilitated by members of the ACT Peer Consultation and Study Groups in Portland. The weekend has multiple purposes: Learn about ACT and have a first-person experience of ACT, share our collective wisdom, gain experience leading a discussion or workshop, connect with one another and build our community, and engage in self-care. We’ll do this on two levels – as clinicians and as participants – so you are invited to take both an intellectual and personal perspectives. There will be a variety of topics, and all will weave into the development of 6 major processes of psychological flexibility. All participants are encouraged to bring ACT metaphors, activities and resources to share throughout the weekend. We will gather to harvest and share our experience and wisdom. Cost: There is a “flat fee” of $150 to be paid via electronic registration prior to September. This covers accommodations, transportation to the island, and dinner on Saturday night as well as access to all programming, CEs (if approved), and some incidental costs. Facilitators are volunteering their time and paying the same fees. We are currently applying for CEs for the weekend (~12-14 CEs) and anticipate approval. Workshop leaders are encouraged to incorporate some focus on THE BODY and MOVEMENT as well as THE THERAPIST and SELF-CARE. 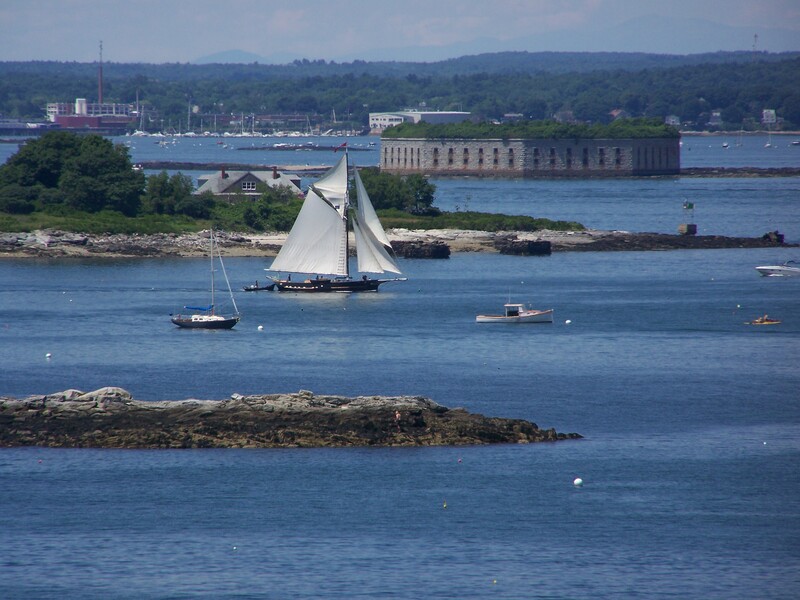 Cushing is a beautiful small private island in Casco Bay, a 20 minute ferry ride from the Old Port in Portland. The island has lots of walking trails, 3 public clay tennis courts, multiple beaches, beautiful cliffs and easy access to Portland by small ferry. There are old fort ruins to explore. 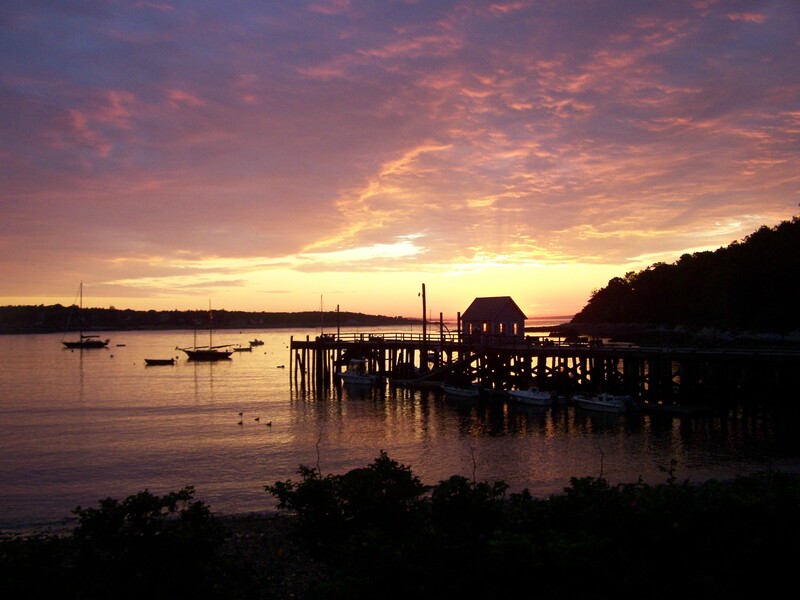 More than half of the island is conservation land, with great places to walk and explore. The house was the hospital for the soldiers when this was a fort in WWII. It is a huge 3 story building that sleeps 17 people with lots of room to be alone. There is room for 5 more in an additional house if needed. 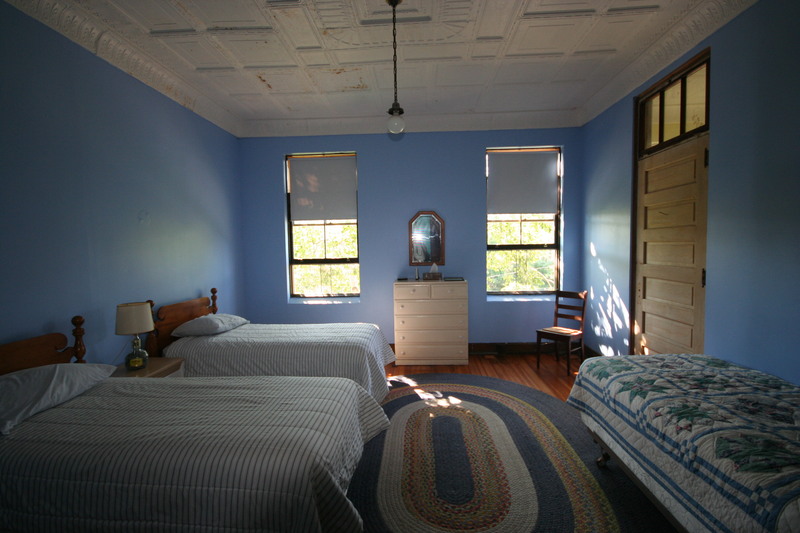 Rooms are simple, cheerful and comfortable; all linens are provided. We’ll figure out room assignments when we get the list of attendees. There is a washer and dryer and plenty of beach towels available. 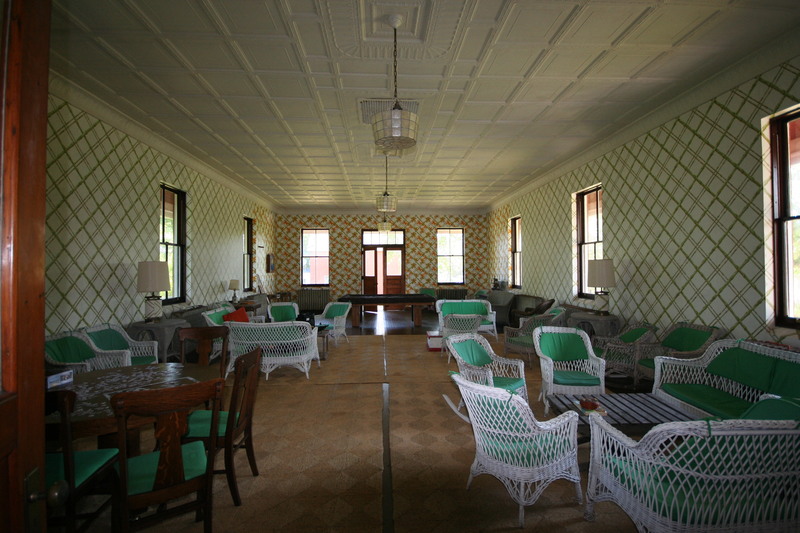 There are 3 full baths (one on each floor), all linens and towels provided, large kitchen and large dining room, wrap-around porches, huge game room with a pool table (used to be the ward in the hospital), kids’ play room, two refrigerators, coffee pot, toaster oven, microwave, gas grill. There is wireless internet and local phone service. No television, ‘cause Andy Griffith didn’t need no TV to have a good time. The big events are the ferry arrivals. Please bring your own food for dinner on Friday and breakfast and lunch Saturday and Sunday. 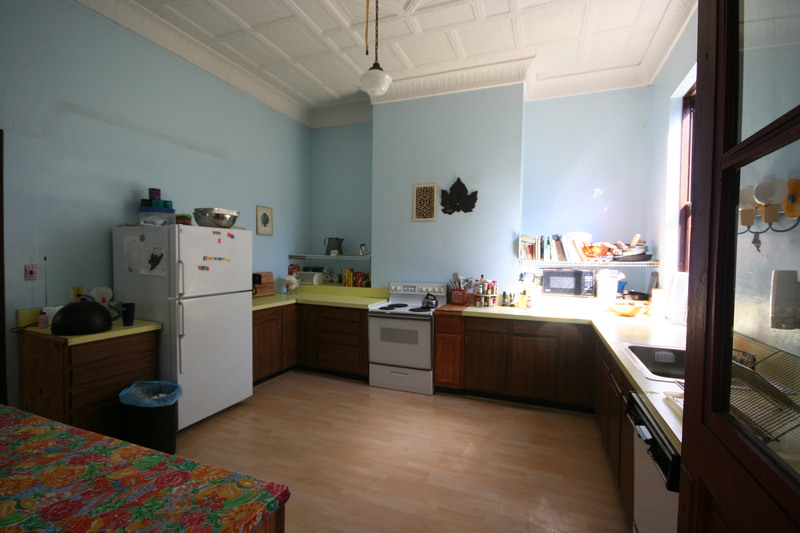 There is a full kitchen with 2 refrigerators available, so cooking your food is easy. We will provide dinner Saturday night – lobster, chicken, veggies, salad, dessert. Please note that there is no store on the island. Be casual. This is a rustic place, so shorts, tee shirts, good walking shoes and jeans are best. The water might be cold – but bring your bathing suit anyway! And fleece is always a good idea. Other smart items to bring include: a yoga mat (if possible) and a flashlight. 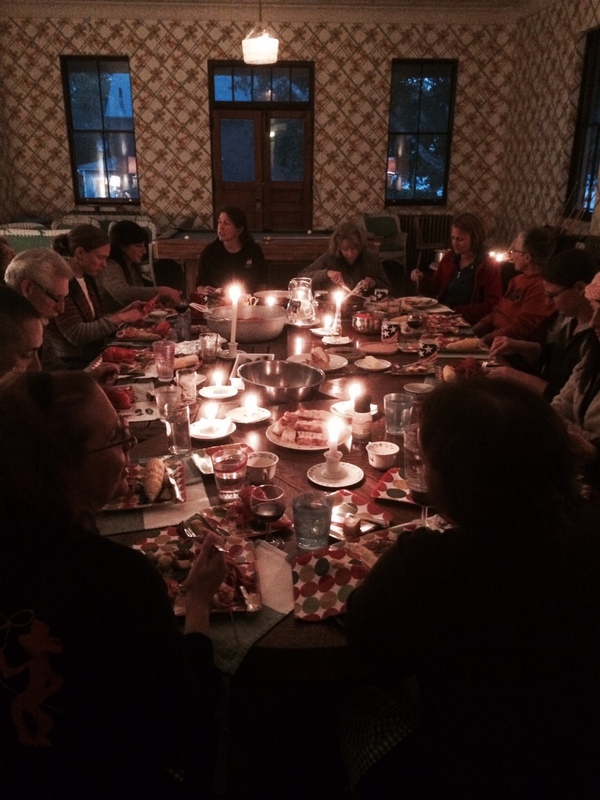 Group transport on Friday evening 5:00 PM and Sunday afternoon 3:00PM is provided in cost of retreat. We will leave from South Portland Bug Light boat launch and the parking is free. Water Taxis are also available. Call Presumpscot Water Taxi 897-2562 or Island Water Taxi 799-1818. The rates are usually $45-50 per trip, so find others to share the taxi if you don’t plan to take the ferry. Workshop presenters need to move quickly to get Teresa a simple summary of the workshop including title, objective, and needed materials. Everything must be submitted by August 15th so we can submit applications for CEs. Please do not wait until the last moment! You can review the workshop checklist and an example in the document below. (clicking link will probably download the file into the Downloads folder on your computer).